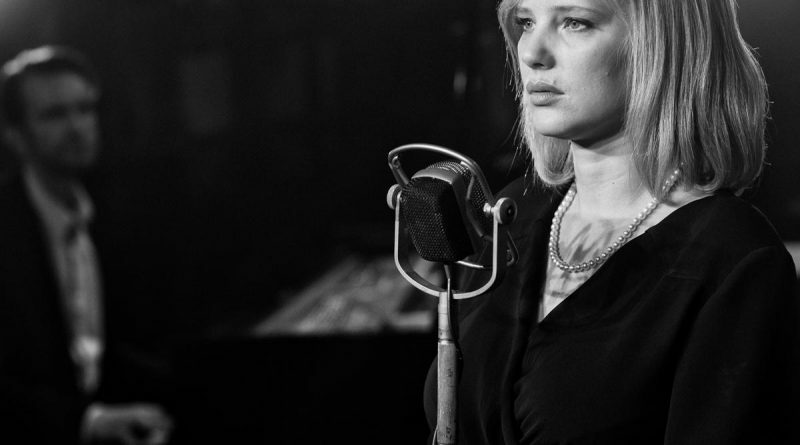 Much credit is due to brilliant Joanna Kulig, who took home her Best European Actress Award last year, and purrs and jazzes her way through this film.The Polish stage and TV actress who starred opposite Ethan Hawke in Pawlikowski’s thriller, The Woman in the Fifth (2011), is mesmerizing. Pawlikowski wrote this part specifically for her. Continue reading on THE FEMALE GAZE.